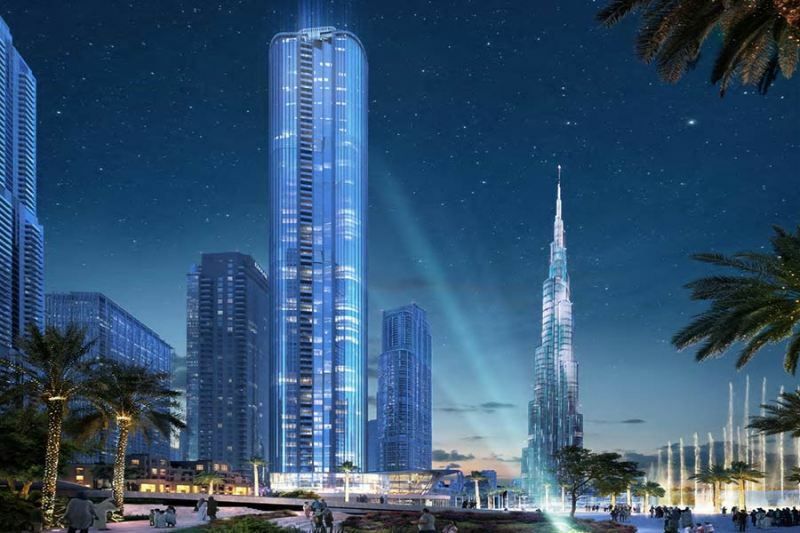 From the vibrant community of the Opera District at Downtown Dubai will raise the city’s most iconic residential building – “Grande” by Emaar. A 78-storey tower situated in the heart of Dubai’s most sought-after district offering a high-class cosmopolitan lifestyle and a world-class residence. 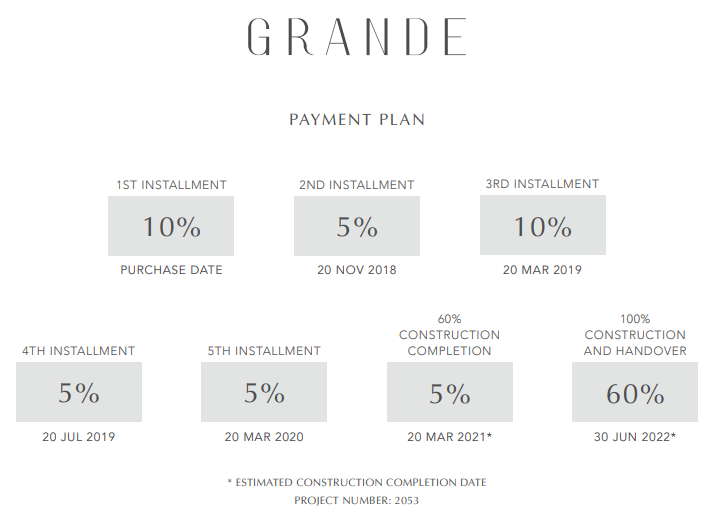 Grande At The Opera District will stand next to some of the city’s luxury hotels, elegantly designed apartments, waterfront promenades, retail plaza, recreational spaces, and parks with the stunning views of the Burj Khalifa and the Dubai Fountain. 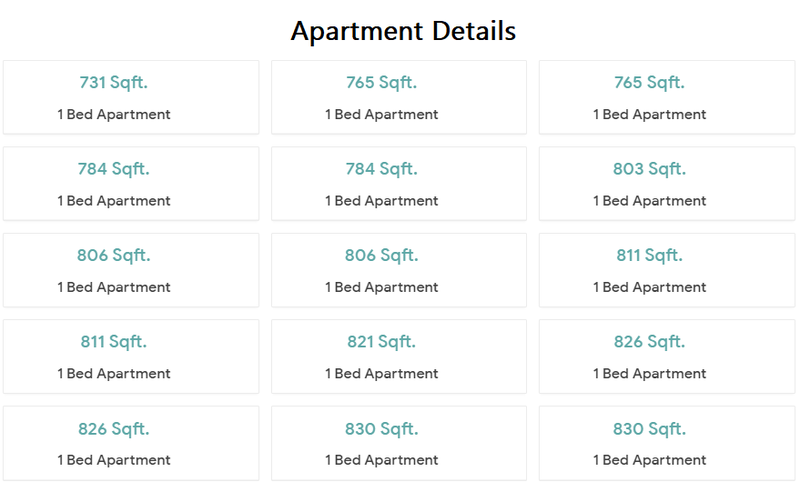 A prestigious development that will provide a distinctive blend of sophistication and comfort featuring a choice of premium 1, 2, and 3-bedroom apartments, and penthouses as well as state-of-the-art facilities positioned across the building. Grande is set to rise in The Opera District – Downtown’s most stylish cultural destination. The stunning location is considered as the city’s center in promoting arts, culture, and events scene by highlighting local and international talents as well as a premier events venue. 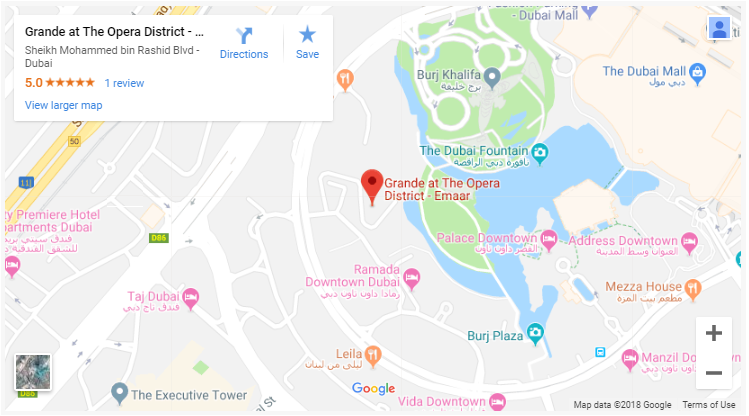 Grande At The Opera District is a development by Emaar Properties, a Dubai-based developer responsible for iconic master-planned freehold communities and famous landmarks in Dubai. From the heart of The Opera District, a new 78-story icon rises. 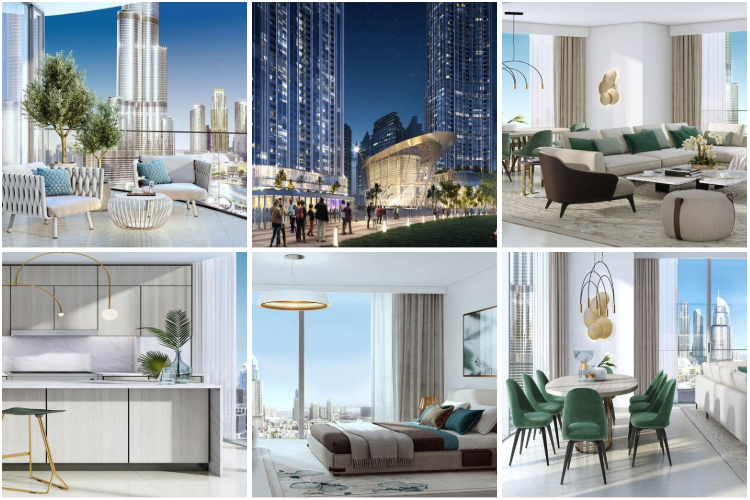 One of the highest residential towers in Downtown Dubai, Grande offers 1, 2, 3 and 4 bedroom apartments, a not-to-miss investment opportunity given the high demand for property in Downtown Dubai. After a day of high entertainment at The Opera District, change your tune to one of revitalising serenity in your sleek, beautifully conceived bathroom. Classic lines, superior finishing and a calming colour scheme imbue a sense of order and well-being. The ‘Grande’ experience begins right at the reception. A picture of a welcoming atmosphere, the lobby also doubles as a vibrant socialising zone for the residents. Relax in the podium-level infinity pool beside an expansive deck opening onto the prime views of The Dubai Fountain. Enjoy a state-of-the-art fitness centre and a health club as well as a kids’ playground and barbeque areas all year long.